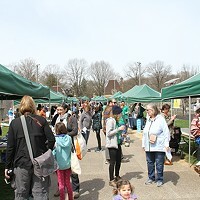 If I told you to listen to a podcast from the American Planning Association, you’d probably say “what?” or “no.” But what if I told you they had a Pittsburgh-centered episode? A-ha, your interest piqued now that it’s about you. 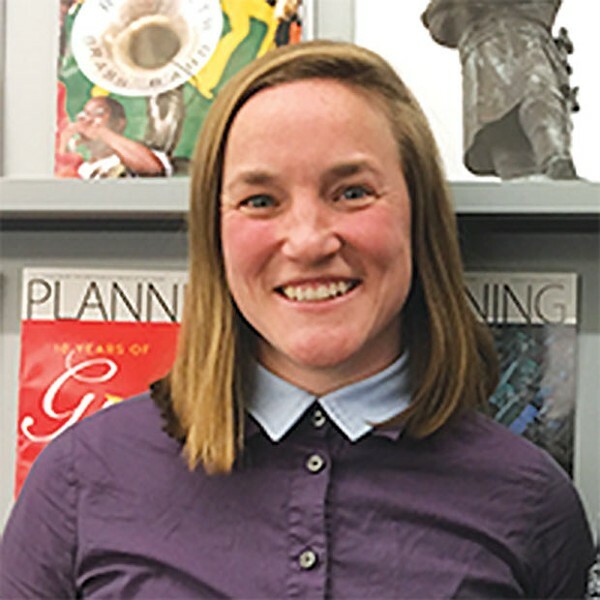 People Behind the Plans, a series from the APA podcast hosted by Courtney Kashima in Chicago, talks to planners about working and problem-solving in their communities. 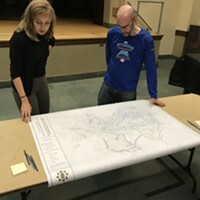 In a recent episode, she talks with Kristin Saunders, the principal transportation planner for Pittsburgh’s relatively new Department of Mobility and Infrastructure. In the interview, they discuss the key tenets from which the department operates, which includes the ability to live accessibly without a car and pedestrian safety. 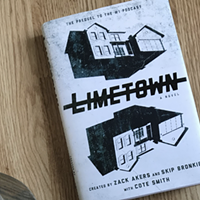 You don’t have to know anything about urban planning to enjoy the episode, and it’s an interesting and detailed look at the importance of infrastructure and what’s being worked on in Pittsburgh. Saunders discusses the importance of accessibility, an interactive project to track the city’s more than 800 public staircases and, of course, the biking of Steelers wide receiver JuJu Smith-Schuster. The podcast is available on the APA website, as well as iTunes and Stitcher.